Spring Creek Elementary receives Title 1 funding based on the number of students receiving the free and reduced lunch program. 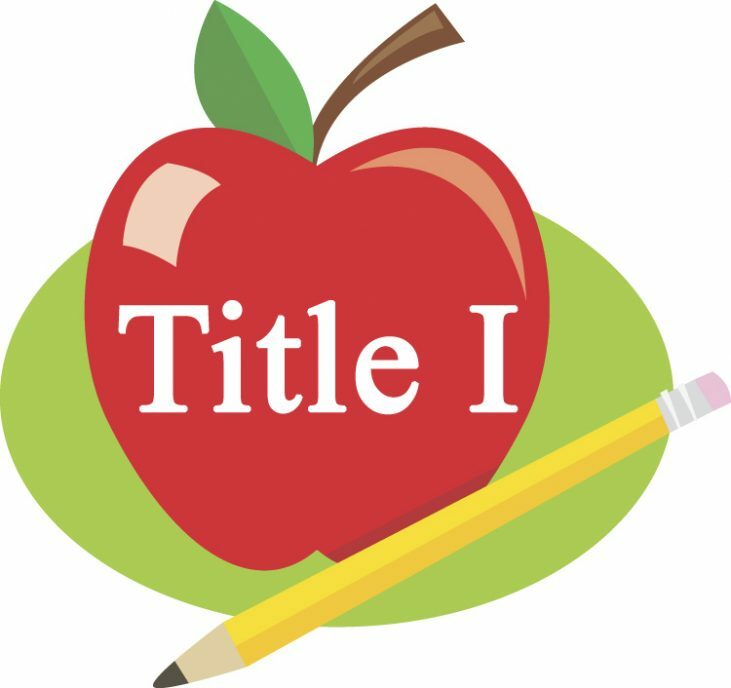 Title 1 is a federally funded program designed to increase student achievement. The funds provide additional staffing to make it possible to provide targeted small group instruction in reading. We also receive Parent Involvement Funds. These funds provide family activities such as Family Science Night and Duck Into A Book. We also use these funds to provide educational support between home and school, parent resources, and special reading incentive programs. Click here for more information about the 4J Title I program.